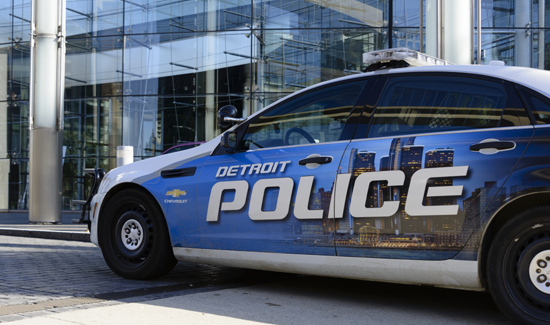 In Detroit, police and police association leaders were alarmed when they got an emails instructing mandatory cuts to overtime – and saying this was for not just a couple precincts but the whole city. So what’s going on? Was there a big budget cut or something? 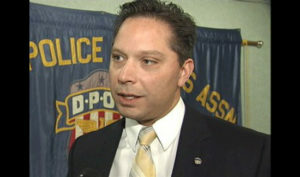 FOX 2 asked Detroit Police Chief Craig about the miscommunication. Who wrote the email? Where was the email sent from? What was the motive? Did all precincts get the same email? Who knows? It’s a mess. Police union President Mark Diaz says he knows of at least two precincts which received emails with words like “mandatory” and “elimination” when it came to overtime. “I have been working with the chief to get this matter resolved and get the word out that there is no mandate that eliminates overtime,” he said. Chalk it up as yet another example that electronic communication is more about the “electronic” than the communication.